The decentralized cryptocurrency exchange Swticheo has announced the launch of its own OTC trading platform that will support crypto deals. The company noted in the press release that the platform is getting ready to enable its users to enjoy existing smart contracts on the Ethereum and NEO blockchains to carry out transactions without any counterparty risks and with extremely low commissions. The public beta test of Switcheo OTC starts on March 4th. "We are therefore pleased to announce Switcheo OTC — a new crypto-to-crypto over-the-counter trading platform launching soon," the announcement reads. In order to make the new platform attractive for traders, Switcheo will not charge customers for trading during the first month of operations. In the future, users will be able to use SWTH tokens to get discounts on commissions. Switcheo OTC will not provide any custodian services as well as the main platform. It will use the same smart contract account as the exchange to trade tokens, ensuring traditional levels of transaction speed and transparency of the process. Initially, Switcheo OTC will support a limited number of tokens and will not allow exchanging assets from different blockchains. After the NEO V3 update, the platform will add all compatible ERC20 and NEP5 tokens, including even those that are not listed in the main order book. After atomic swaps are introduced, customers will be able to exchange assets between blockchains. But the deadline for the upgrade has not been disclosed so far. 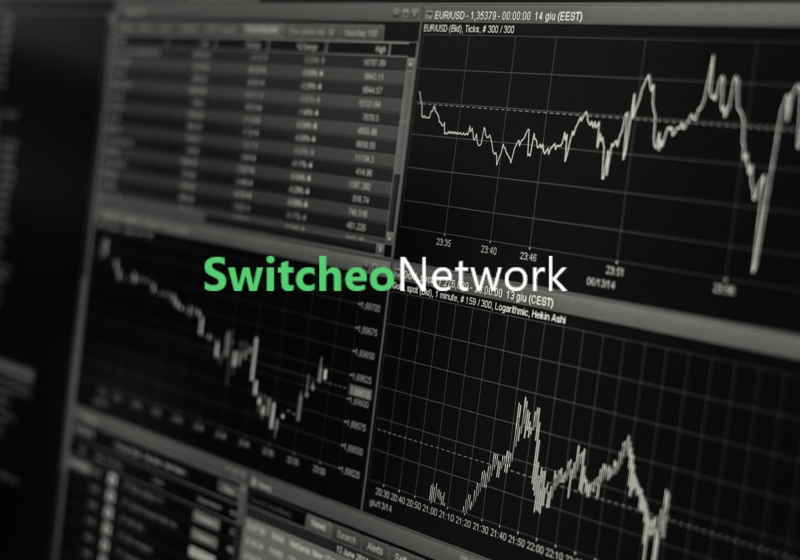 Notably, Switcheo, which initially was focused exclusively on the NEO ecosystem, added ERC20 tokens in November 2018. The company dealing with analytical data for bitcoin investors and traders – Coin Metrics – completed an initial investment round with the funds reaching about $1.9 million. The bulk of the investments came from Fidelity Investments, Highland Capital Partners and Dragonfly Capital. The project is aimed at providing the crypto accurate and transparent analytical data to the market, while the figures can be useful for different market players, including financial companies, media, funds as well as other data providers.